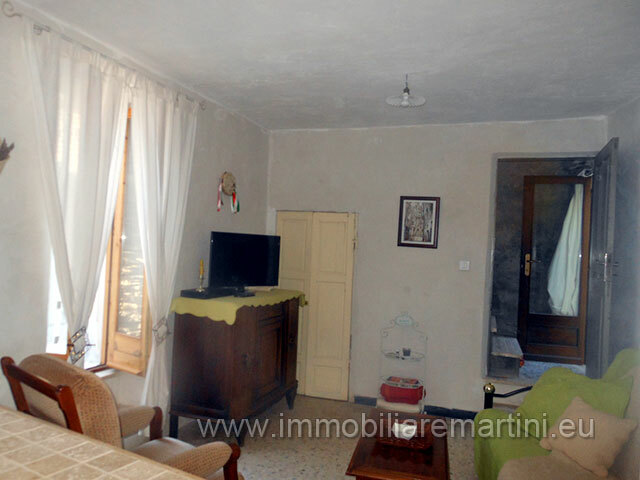 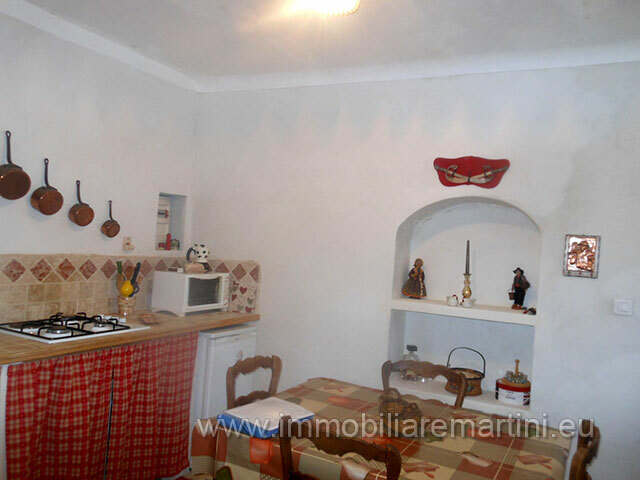 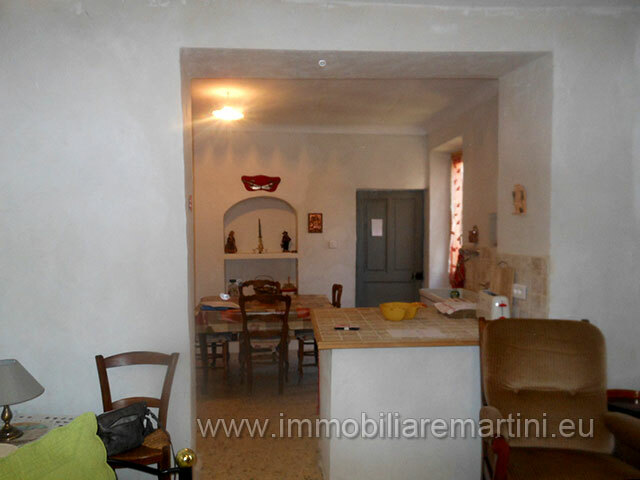 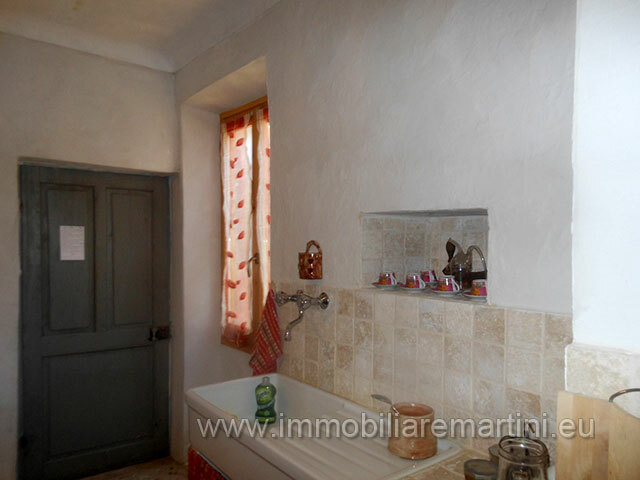 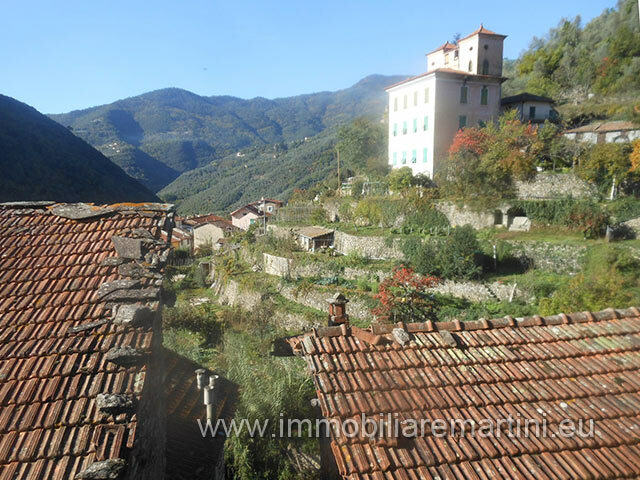 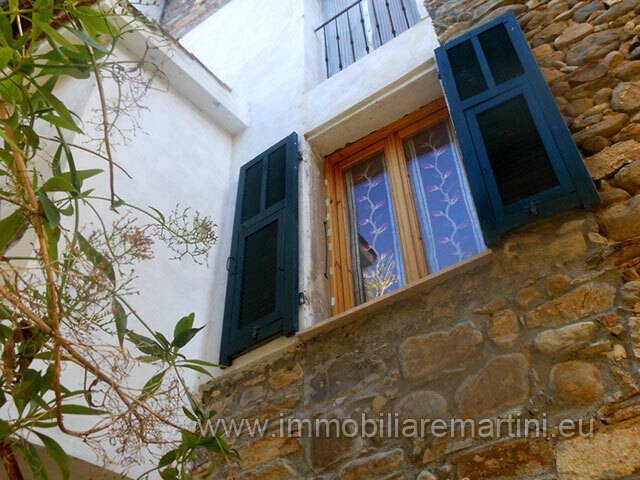 Renovated house, 90 square meters, on 4 levels, in a quiet area of the historic center of Pigna. 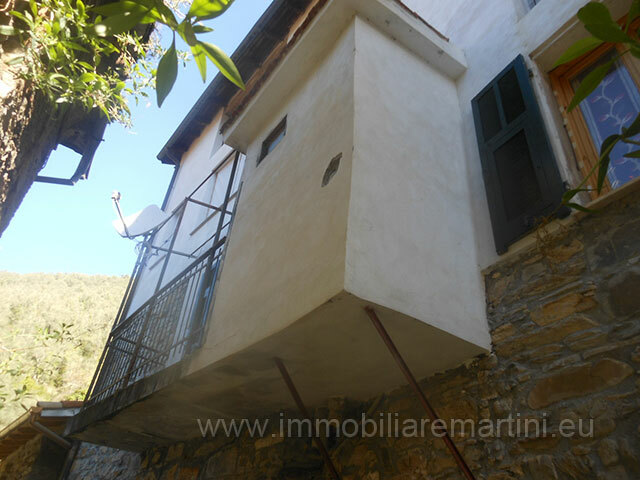 Arrangement as follows: - On the ground floor, 2 cellars - First floor, kitchen / living room - Second floor, 2 bedrooms and bathroom - Large attic and a magnificent view over the valley New electrical installation and plumbing. 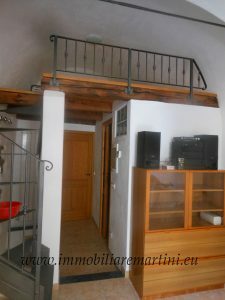 There is a large public car park nearby. 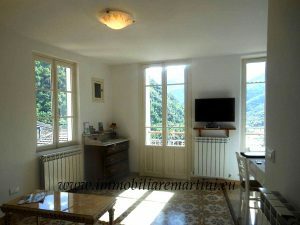 20 min from the sea and 1h 10 min from Nice airport.